Here’s something I thought I would never ever write about: gut health. 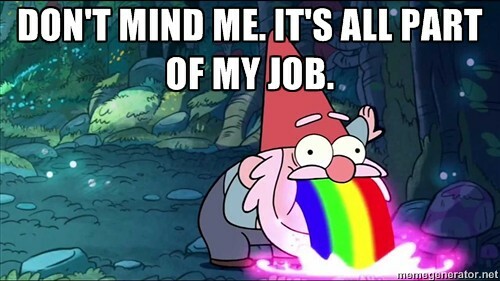 But considering my job requires me to keep my tummy in tip top shape, I always have my gut in mind. But there are things that set me off – Cajun food, I’m looking at you – and I’ve recognized the onset of symptoms that have sometimes prompted me to delay restaurant visits until my stomach is at 100%. 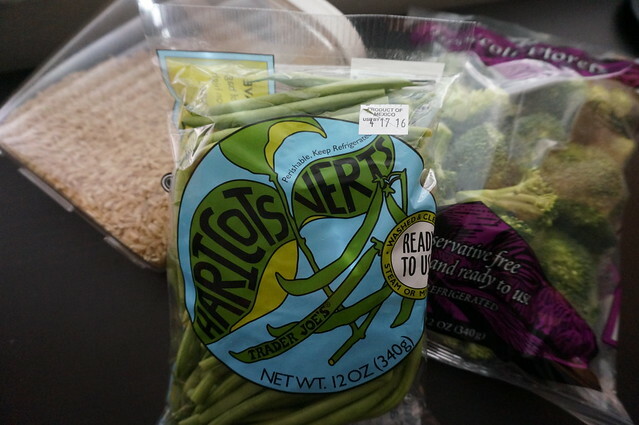 Since I’ve been doing the professional food thing for almost four years (even longer if you consider my blogging career is now at the 12 year mark), I’ve realized that a consistent diet consisting of fiber and water keep me running smoothly. 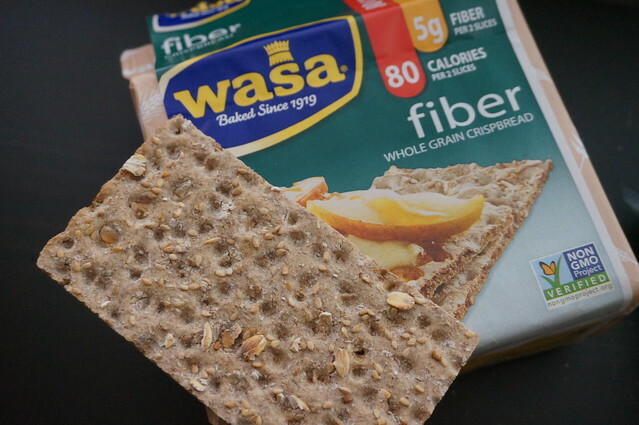 It all starts with a breakfast of Wasa crackers. I got hooked onto these dry crackers last year training for the 10K. There’s no sugar and two crackers rack in 80 calories! Depending on how I feel, I top the crackers with peanut butter, cheese or if I’m really hungry, scrambled eggs. Think of it more like a concrete lining for my stomach. Since the crackers are so dry I try drink a lot of water to keep myself hydrated. My morning crackers are followed by probiotics. I’ve tried a variety of probiotics with mixed results. They either tended to be too expensive or were in yogurt form. The ones that seem to agree with me are created by Culturelle. Last year before my trip to Asia, Paul and I prepped our guts by taking one in the morning and evening. Now when my stomach begins to feel a bit off later in the day I take a second one as insurance. It’s a steal at Costco and available in packs of 80 capsules for $29.99. After my breakfast of crackers, anything can happen. Sometimes it’s followed by a lunch visit to a restaurant, but more often it’s badly chosen snacks like potato chips. The few times I’m able to cook at home, I stick with brown rice and steamed veggies. (I really enjoy green beans with light douse of Trader Joe’s Green Goddess dressing.) Boring I know but it jump starts my appetite when I’m feeling palate fatigue and keeps my system running.